Kevin Welch | Songwriters Workshop with Kevin Welch! 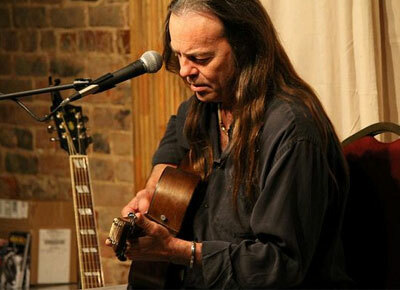 24 Aug Songwriters Workshop with Kevin Welch! Hi there. Did I miss something because I can’t find the workshop page? Should the workshop, March 30 & 31 be added to his 2018 calendar? And, he committed to playing Walt Stock & Barrel Music Festival in Fredericksburg, TX the weekend of April 6 & 7, 2018…Will you please double check with him? Interested in the writers workshop. Would like to find out more.